...is a charming Victorian period building. In 2017 the Glenmore underwent a partial refurbishment to enhance many of its elegant period features. The Guest house is tastefully decorated throughout, making the hotel accommodation a warm, comfortable and cosy place to stay. Whether you are here for business or pleasure, weekend or holiday break, this impressive establishment provides an ideal location for bed and breakfast in central Southampton. It is close to many amenities like the Mayflower Theatre, the dock terminals for cruise liners, also Hampshire's premier shopping centre West Quay is a short stroll away. 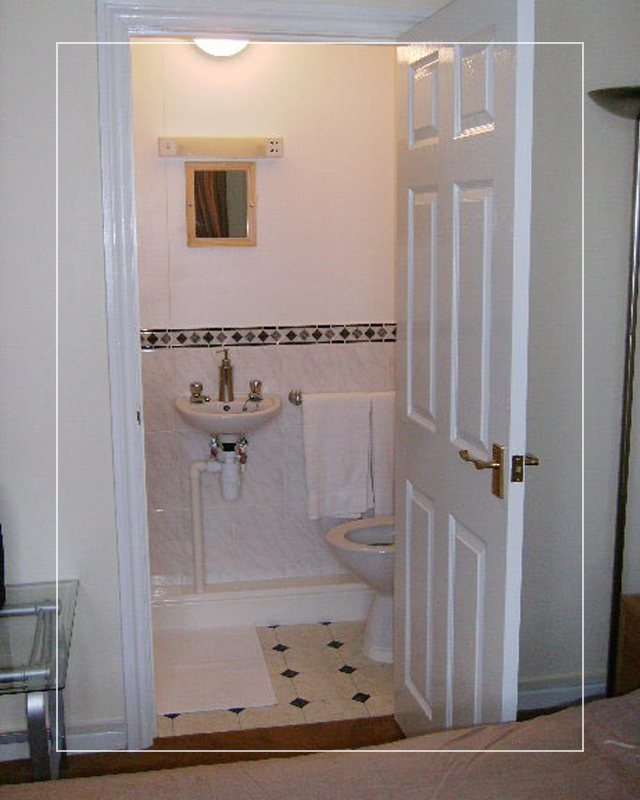 This excellent establishment offers a large selection of rooms tastefully decorated and fitted with modern facilities. Guests may choose from single, double, twin or family rooms, mainly en-suite, all rooms have double glazing, central heating and feature colour TV's, tea and coffee making facilities and are reasonably priced from £27.50 per person per night. Ironing facilities are available upon request. We have some off road car parking available.